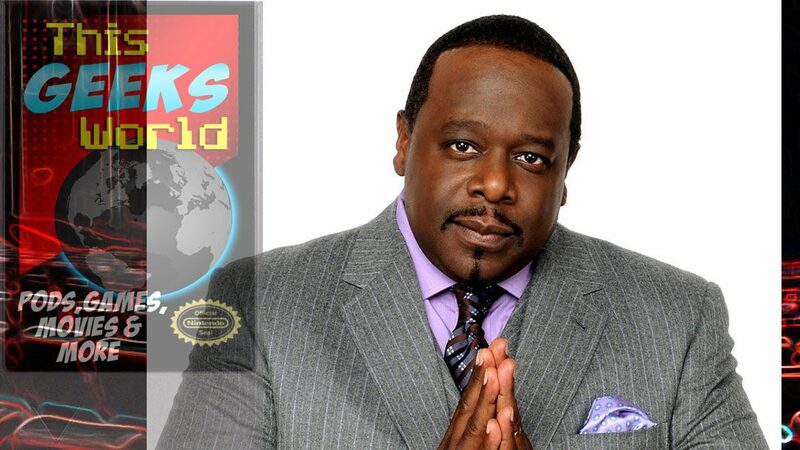 Cedric the Entertainer is one of the funniest people on the planet. Since his stand-up days, I have been following his career and catching him everywhere that I can. 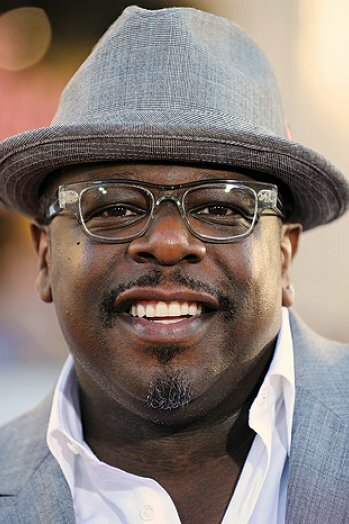 The Original Kings of Comedy – Cedric the Entertainer, Bernie Mac, Steve Harvey, and DL Hughley. This is still one of the best stand-up special of all time. Barbershop – Cedric is Eddie. Barbershop is awesome and worth a re-watch every couple of years. The Honeymooners – Who else can take Gleason’s place in this reboot… that is all I am asking. We as comics do want an immediate response from the audience. It’s really quiet on the set, and there are only the producers, and the director, so a comic is looking for someone to give a reaction, even if it is the camera guy. 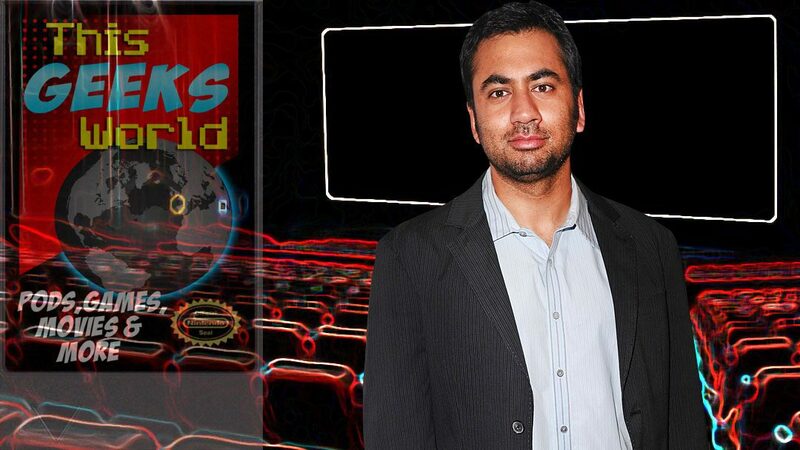 Kal Penn roams this weird world between comedy and drama. He walks the edge between entertainment and public service. He has existed in different worlds and been successful. He is proof that while someone in Hollywood’s opinion isn’t better than anyone else’s it is still just as important. With Kal Penn, he knows what he is talking about – he has been there. Buffy the Vampire Slayer – Buffy goes to college. She starts drinking beer with some college guys. The beer makes the college guys regress to be cavemen. 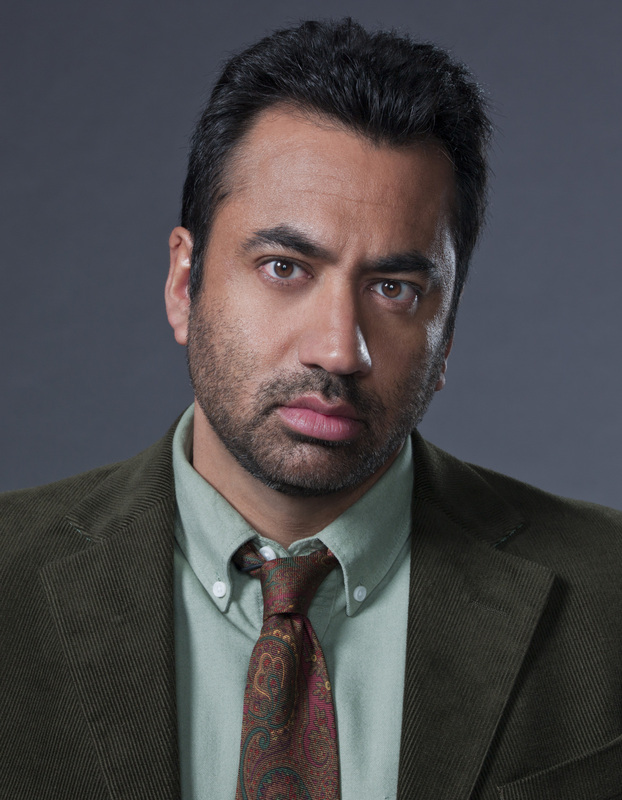 Kal Penn is a caveman. Van Wilder – As Taj, Penn is under the tutelage of Ryan Reynolds. Reynolds tries to teach him how to rule the school. Harold & Kumar Go to White Castle – This is my fav of Penn’s work. He and John Cho are so amazing together. The whole movie is worth the scene at the end where they are actually eating at White Castle. No one has ever shown that much joy and triumph with food before. House – Big change for our comedian. He takes on one of the best medical dramas ever on TV. How I Met Your Mother – As part of this ensemble, he completely holds his own with a pack of strong personalities and never gets lost in the shuffle. What I love about L.A. and Washington, D.C. is that they’re almost the opposite of each other. L.A. is a very creative space while D.C. is a very cerebral space. So, they’re the ying and the yang in my world. I like them both for their own reasons. 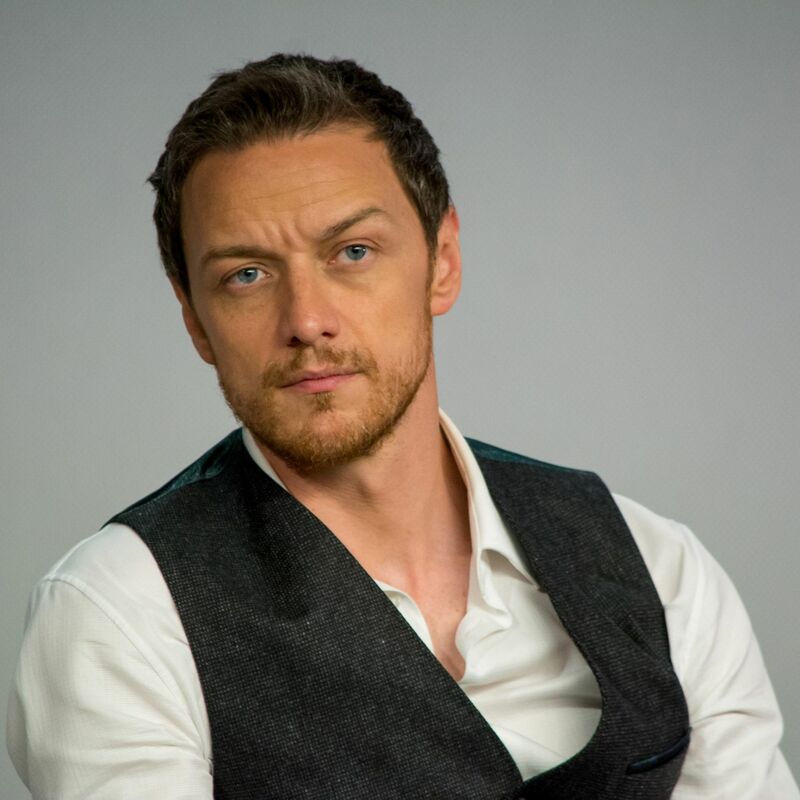 James McAvoy is a product of Scotland that we are glad got exported to our shores. He is such a good actor. Whether he is a superhero or a villain you realize that McAvoy is putting everything out there with each and every scene. 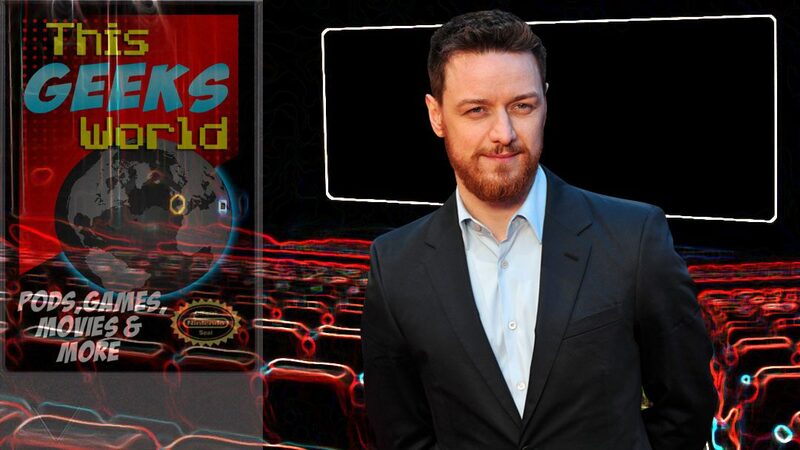 The Lion, The Witch, and the Wardrobe – I thought that Wanted was the first time that I had seen McAvoy in a movie. I was wrong. He was MR Tumnus, the Faun. Who knew? Wanted – Love this movie. McAvoy was officially added to my list of actors that look like they could pull off the violence they were enacting. He moves well, if that makes any sense. Prof X – X-men: First Class / X-Men: Days of Future Past / X-Men: Apocalypse – Not the biggest fan of this run of movies but I do like McAvoy as Prof X. In particular, he is splendid in First Class. Victor Frankenstein – If you have not watched he and Radcliffe as Victor and Igor you are missing out. This is my new favorite version of this story. Split – Haven’t watched it yet. It is on the list. I really can’t wait. Atomic Blonde – Watched this recently. Gritty, Cold War era spy movie. McAvoy is gravely and wonderful. I was brought up by my grandparents. So people go, ‘Oh, what was that like? That must have been hard.’ And you go: ‘No, it wasn’t.’ It was just completely actually normal because the new norm seems to be whatever you make of it, doesn’t it? 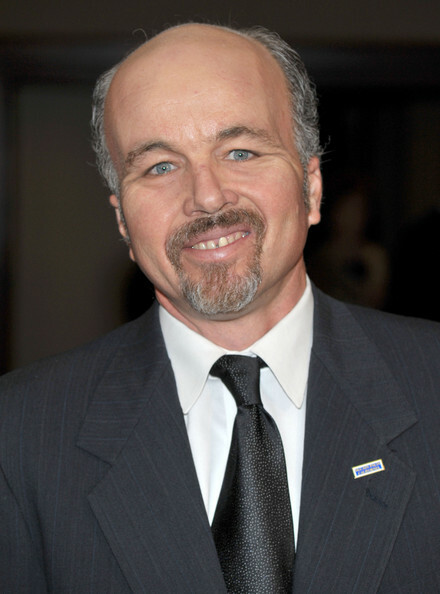 Clint Howard has been acting, small screen and large screen, since he was a child. His unique look, his acting chops, and the fact that he has been literally acting for his entire life makes Howard someone to look like whenever he shows up in a movie. Star Trek (TOS) – Balok – Howard played an alien and an adversary to Kirk and the Enterprise. Gentle Ben – This was the first place that I remember seeing Clint Howard. I saw it in reruns but I do remember my mom telling me that he was Opie’s brother off the Andy Griffith Show. Tango & Cash – Howard has a brief cameo in this 80s action film. 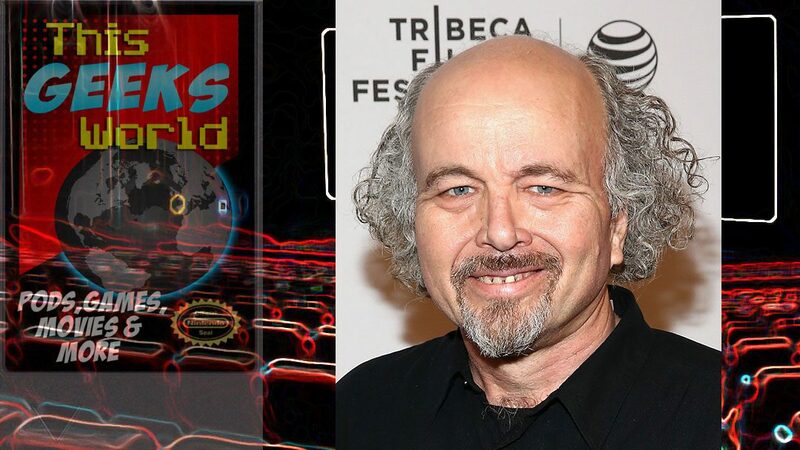 Backdraft – Another cameo and you can see in his career that it has become a badge of honor having Clint Howard show up in your movie. Austin Powers: The Spy Who Shagged Me – He has one of the best running bits in all of these movies. The radar operator bit is a classic. One of my earliest memories is being inside the recording studio and I see the shadow of a figure that looks an awful lot like Walt Disney. Then the door opened and Mr. Disney walked in and said, ‘Hi Clint.’ I won’t ever forget that. 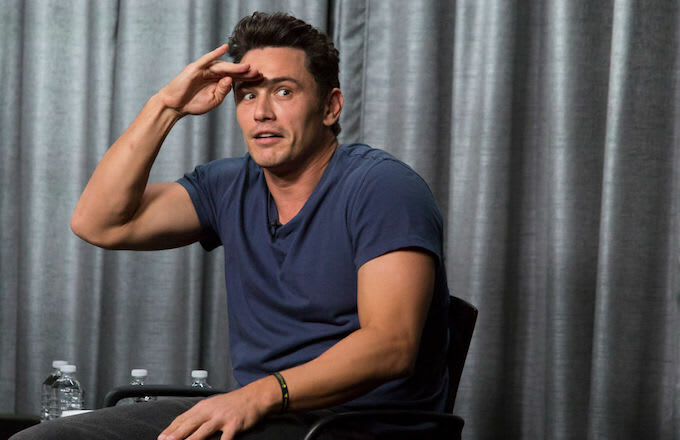 James Franco has no problem stepping out to the comfortable into the shows of his role. He is an extraordinary actor, taking risk and all the while entertaining his audiences. Spider-Man – First thing that I saw Franco in. He is Harry Osborn the Green Goblin’s son and Peter’s best friend. 127 Hours – An adventurous mountain climber becomes trapped under a boulder while canyoneering alone near Moab, Utah and resorts to desperate measures in order to survive. (IMDb.com) In other words, he cuts of his own arm to survive – based on a true story. The Disaster Artist – The maybe true story of Tommy Wiseau making the movie The Room. 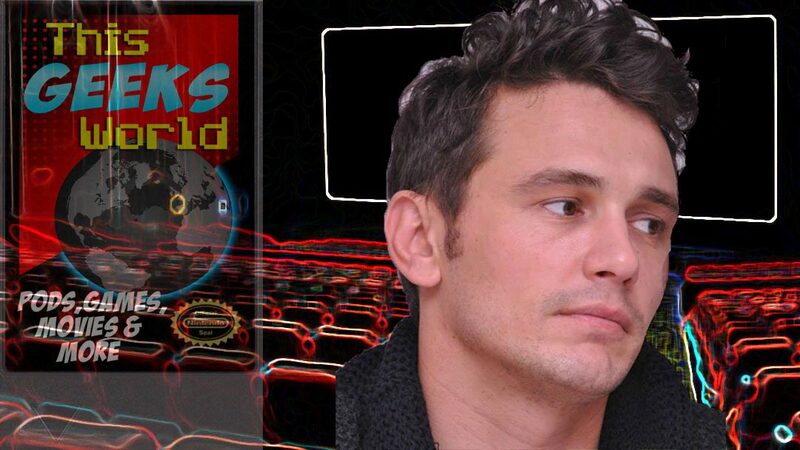 Franco is the lead. If the work is good, what does it matter? I’m doing it because I love it. Why not do as many things I love as I can? As long as the work is good.